If you duck hunt public waters for any length of time you will see the “A” typical decoy spread just about anywhere you go in the state of Texas. This rig is 12-24 Mallard decoys with a Mojo or motion decoy of some sort smack dab in the middle of the spread. In the early part of the season where I hunt, Mallards are a pair here and there with Gadwal, Wigeon, Woodies and Teal making up the majority of the limits. So, as the headline states- KEEP IT REAL!!! Most decoy companies produce these “off ducks”, so you can have a much more realistic spread. If you scouted your duck hole and there are 40 Gadwal and 20 Teal and a few Mallards and Woodies sitting on it, it would make sense to incorporate some of those other types of decoys into your spread. Sure, we have all killed ducks over the “A” typical rig I mentioned above. However, there are more duck hunters now than ever, and it is critical to be as realistic as possible. When you think of how many spreads those ducks have seen between here and Canada, you are already hunting some pretty sly birds. You often hear fisherman talk about matching the hatch. That applies to the local forage at the time and making your lure look as much like it as possible. The same principle is applied here, match the flight. I will give you the 2 basic types of early season spreads I use on heavily hunted public waters with success- BOAT or WALK IN. Spread 1- Is when I can get a boat to where the birds are and I will put out a lot of decoys, up to 6 dozen. I will start with what I am seeing, which is typically Gadwal. I will use 2 dozen Gadwall, 2 dozen Mallards, 1 dozen Teal, ½ dozen Wigeon and ½ dozen Pintail. This spread gives me plenty of color and contrast in my spread, and still looks much more natural to the birds that are in the area. If you don’t have 6 dozen to use, simply cut it down to half that size. Spread 2- Is when I have found birds that I have to walk in to hunt. I would hate to think about carrying 6 dozen decoys on my back!! So we will run a smaller spread but with same color and contrast principles. I will try and put out about 2 ½ dozen on a walk in hunt. This spread will have 1 dozen Mallards, ½ dozen Gadwal, ½ Dozen Woodies and ½ dozen Teal. You see I still have a multi species spread and have a very realistic pothole or slough type spread. I like to use Avian X decoys and they have all the different species of ducks that I like to hunt. Avian X makes 4 different flyway packs that have 6 decoys per pack, and are all different species based on the flyway you hunt. The Central Flyway Pack includes 3 Gadwal and 3 Wigeon. 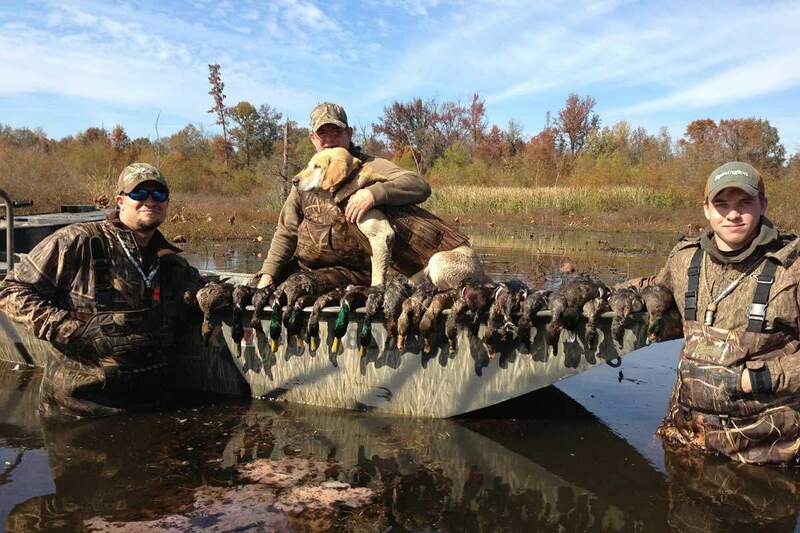 The Mississippi Flyway Pack includes 3 Gadwal and 3 Woodies. The Pacific Flyway Pack includes 3 Wigeon and 3 Pintails. These packs are an easy way to add that color and realism to your spread without breaking the bank. Duck season opens here on November 12 and we are starting to see some Teal, Shovelors and Gadwal showing up. It has been quite warm lately but with the cool snaps coming our way, the ducks will be riding those cool winds to our neck of the woods for the winter. We will go over Mojo’s, Wonderducks and all the other types of motion decoys later that most of us run in our spreads. Try these “off duck” decoy spreads next time you are out on the duck waters and see if you don’t get results. Remember, KEEP IT REAL! !